Karen Davis’ The Holocaust and the Henmaid’s Tale is a heretical book in the very best of senses. Davis challenges the firmly held beliefs of a society that systematically devalues the lives of nonhuman animals as a means of justifying their exploitation but she does not stop there. Her book is also likely to challenge animal liberation activists. It is often thought that simply showing people images or videos of the extreme suffering that animals are routinely subjected to at the hands of humans should itself be sufficient to motivate large numbers of people to significantly change their behavior and to remove their support from industries that profit from abusing and killing animals. Yet Davis points out that “there is no clear evidence that the sight of suffering evokes sympathy or protest in the majority of people” and that this holds true regardless of whether the victims are human or nonhuman. The slaughter of animals has frequently been conducted not necessarily behind glass walls but in equally transparent open air markets. Furthermore those who do regularly pass behind the opaque walls of modern slaughterhouses are not generally moved to veganism in large numbers. 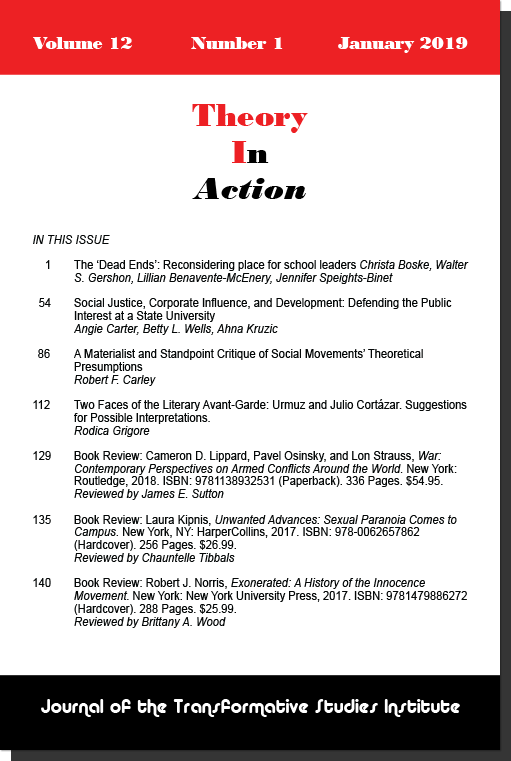 Davis writes that “A major prerequisite for winning the attention of a particular group of people to the plight of others consists in the ability of the victims and their advocates to create a compelling narrative drama in an interpretive framework that unites the history and identities of both groups”. The Holocaust has taken on an iconic status not necessarily because there has never been a case of genocide with a comparable degree of suffering but in large part due to this massive suffering combined with the writings of Anne Frank, Elie Wiesel, Hannah Arrendt, and others who compellingly articulated the horror of the Nazi regime. The victims of the animal holocaust do not have the ability to produce books and diaries to chronicle their suffering and therefore remain dependent on their human advocates. By relating the suffering of animals which is not sufficiently understood to an event such as the Holocaust which is widely recognized as an atrocity of the grandest scale, advocates can effectively bridge a gap and transform the commonplace suffering of animals that does not always trouble observers into something more dramatic that demands action and intervention. A refusal to compare atrocities is simply not tenable as it will often have the effect of preventing us from learning from past atrocities.